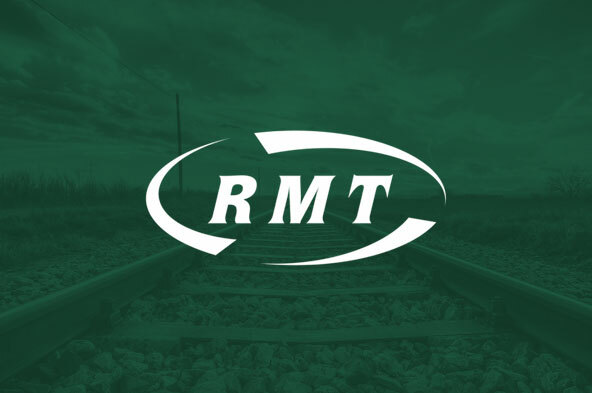 RAIL UNION RMT has branded the Government’s national rail review “a fix from top to bottom” after it was reported today that the business chief leading it has ruled out the option of public ownership before it’s even got out of the traps. Press coverage today reveals that Keith Williams, the former British Airways executive leading the so-called “root and branch” investigation, has told a rail conference in London that despite conceding that the industry felt making money was being prioritised over the experience and service given to passengers this did not mean nationalisation was the answer. Williams position confirms RMT’s fears when the “review” was announced that it was nothing but a political fix designed to kick the can down the road while papering over the cracks of an industry in crisis and buying one-man disaster area Chris Grayling a bit of time. The fact that the favoured option of 70% of the British people – public ownership – has been ruled out by the man in charge exposes the exercise for the fix it is. “Any review of the rail service that rules out the favoured option of 70% of the British people is a political fix from top to bottom. By ruling out the public ownership model from the off review chief Keith Williams has confirmed exactly what RMT suspected - that this is an exercise in kicking the can down the road while papering over the cracks of an industry in crisis and buying one-man disaster area Chris Grayling a bit of time.